Unique color. Signature detail. 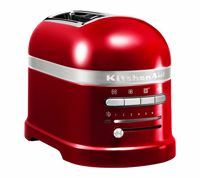 Honor your culinary workshop with a limited edition KitchenAid Range. 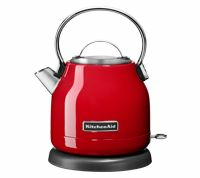 Introducing the newest color from KitchenAid: Bird of Paradise.